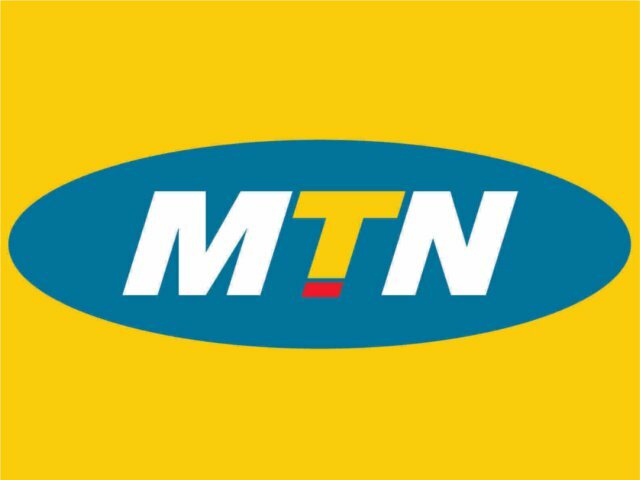 ENJOY MTN TO MTN FREE CALL AND DATA. Home Uncategorized ENJOY MTN TO MTN FREE CALL AND DATA. Doogee BL12000 – The Android smartphone with 12,000 mAh battery!